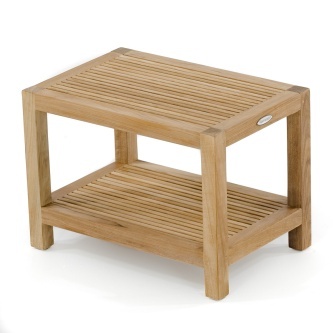 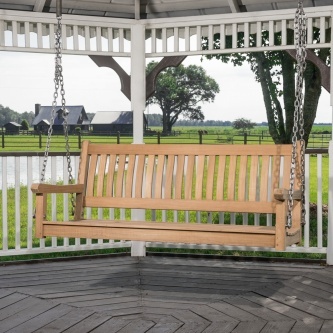 Ready to bring functional beauty to your patio, garden or other outdoor space? 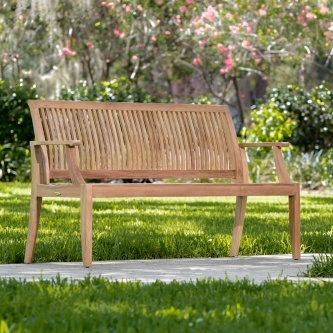 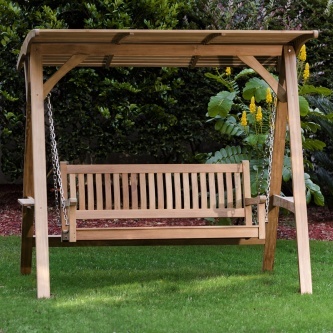 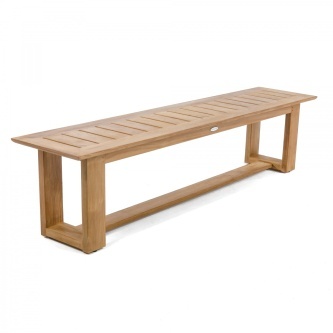 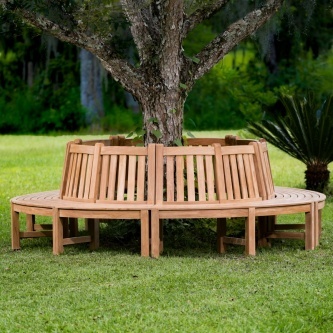 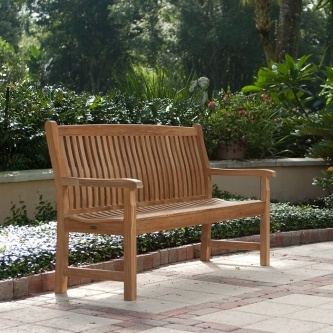 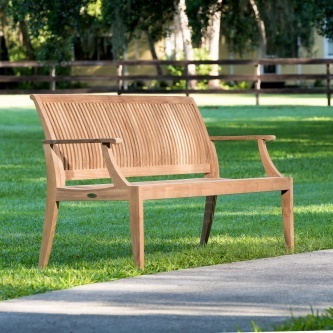 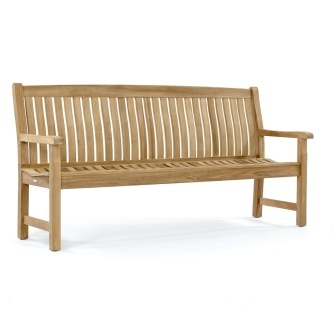 Westminster Teak offers backless benches, swinging benches, bench sets and traditional garden benches in a variety of shapes and styles. 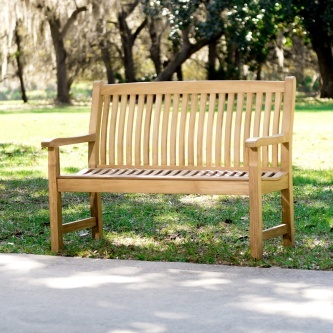 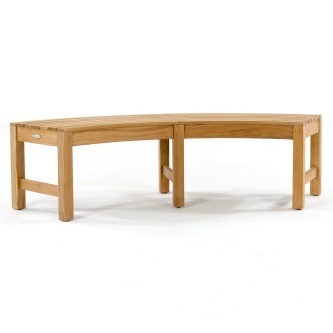 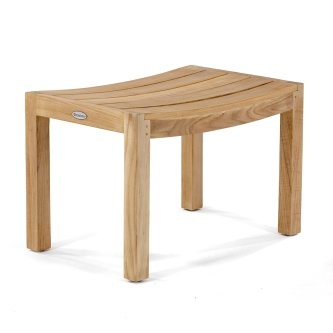 Our benches are known internationally for their extra thick cuts of wood and the smoothest, sanded finish in the industry.